Ola 🙂 say yay for Summer By The Sea Gache Fest! Gawd I adore a good gache, Sn@tch and Somnia have some really great items out for this event. 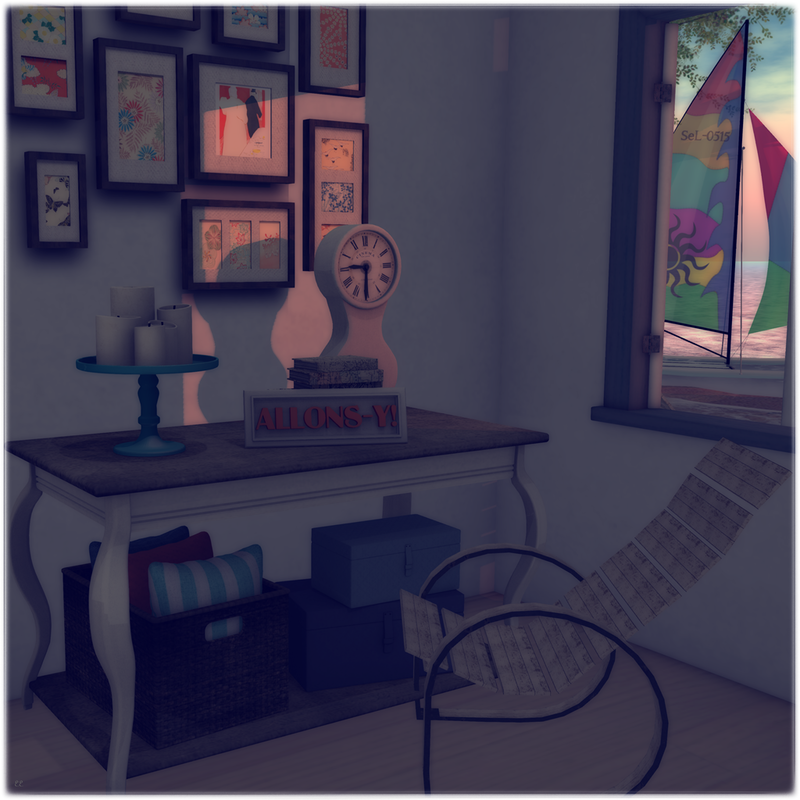 Somnia has these fantastic Coastal Totebags out for all your summer needs, now I am showing off the rares, but they come in plain and rainbow colours as well and for only 20L a piece you can have them all! Do not forget to stop by the Sn@tch gacha and pick up this gorgous Bellefluer jewelry set in all kinds of pretty flowers, gawd how I love Iveys’ jewelry! Tameless has a new release out, Leah is flexi and fabulous, could it be possible that Nina doesn’t make a fantabulous hair? NO! lol The great Mesh Miobi Pencil Skirt is from LP and can be picked up for a discounted price at The Fashion Cache, but not before you pick up The Sea Hole’s offering at the Truth District Birthday sale, the back of this beautiful tank is very lacey and pretty. I have a few other things to blog so I should get to it eh? I will return, until then have fun shop hard and I will…………………………………………….